This could be you. Over 225 000 valid Apple accounts and passwords were successfully stolen by a malware named KeyRaider. The KeyRaider malware only affects those who have jailbroken their iPhone with the popular jailbreak tool named, Cydia. According to security company Palo Alto Networks in cooperation with WeipTech, ‘We believe this to be the largest known Apple account theft caused by malware.’ This breach of information is believed to have implicated Apple iPhone users from over 18 countries. These countries include China, France, Russia, Japan, United Kingdom, United States, Canada, Germany, Australia, Israel, Italy, Spain, Singapore, and South Korea. Aside from just accounts and passwords, other information stolen includes Apple push notification service certificates, App Store purchasing information, disables local and remote unlocking functionalities on both iPhones and iPads and the iPhone’s unique ID. Here’s the kicker, the stolen information has been uploaded by the hackers which lets other people purchase iTunes applications with the victim’s accounts. Some victims have reported abnormal app purchasing history while others have had their phones held for ransom. So what can you do on your end to prevent sensitive information from getting stolen? 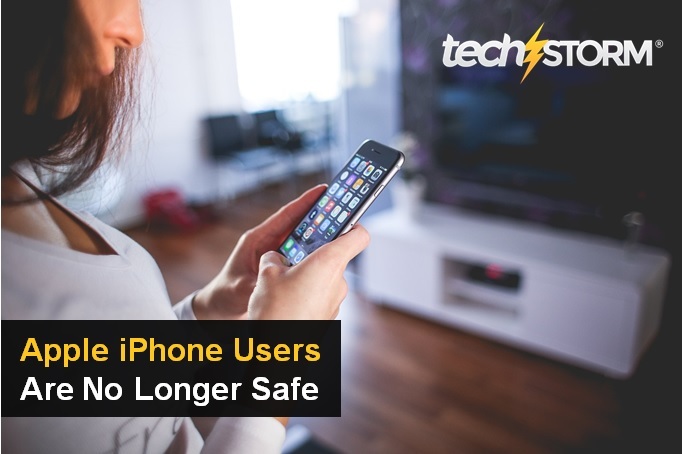 As this malware only affects jailbroken devices, our best advice is to revert back to the regular iOS, stick to it and change your Apple account password pronto.